The fourth-generation Volkswagen Jetta has received a ground-up redesign for the 2019 model year. Car shoppers can expect to see updates to the exterior design, interior space, fuel efficiency, and technology offerings on the new model. Perhaps the most surprising change though is the starting price. The 2019 Jetta’s starting MSRP will come in at $100 less than outgoing 2018 Jetta models, even with all of the changes mentioned above. 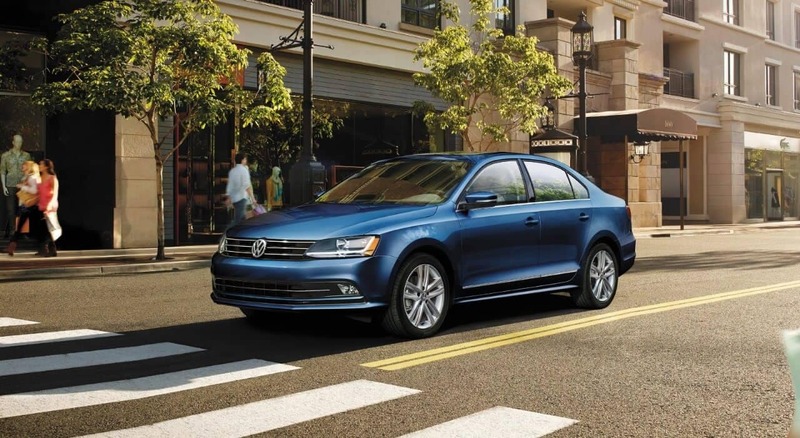 Find specific pricing information by trim level for the 2019 Volkswagen Jetta below. *All prices listed are the Manufacturer’s Suggested Retail Price and exclude transportation, taxes, title, options, and dealer charges. Dealer sets actual price. Car shoppers considering the base S trim on the 2019 Jetta will have the option of adding the Driver Assistance Package onto their purchase for an additional $450. The Driver Assistance Package includes active safety features left off the base trim including VW Front Assist and Blind Spot Monitoring with Rear Cross Traffic Alert. This package also includes heated side mirrors. The second available add-on package is the Cold Weather Package that will be optional for 2019 Jetta SE, R-Line, and SEL trim levels after the mid-model year. The Cold Weather Package includes heated seats, a heated steering wheel, heated windshield wiper nozzles, and remote start. The Cold Weather Package will be particularly appealing to car shoppers that live in states with cold winter temperatures and comes at an additional cost of $495. 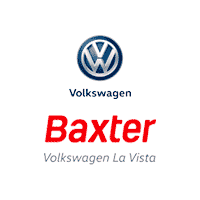 Keep checking the Baxter Volkswagen La Vista online inventory page to see when the 2019 Volkswagen Jetta has arrived. We are in the second quarter of 2018, so the new VW sedan could arrive any day.